Mouse pad with gel filled wrist support, smooth and comfortable, protect and relax your wrist. 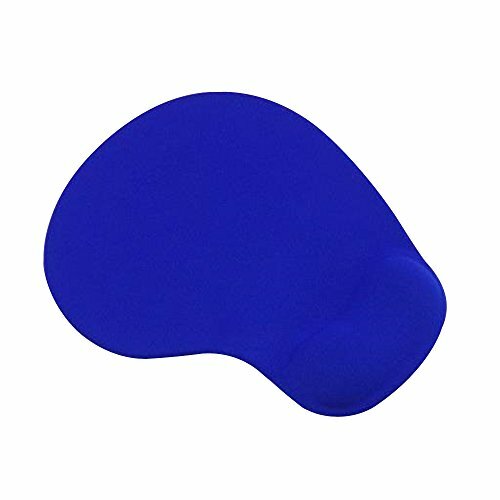 Anti-slip base design, keeps pad in place, and silicone material mouse pad has the ability to absorb electromagnetic radiation. Note: Bottom treatment: uncover the plastic, can be adsorbed on the desktop.